Unique, brilliant, the fantastic child of a truly artistic endeavor. 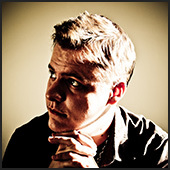 A seemless marriage of script, camera and directing. 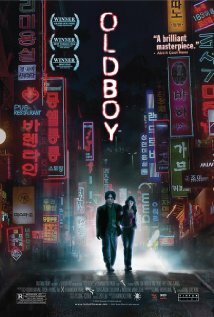 Oldboy combines an intimate examination of human nature’s darkest facets with an entrancing story of revenge, love, and selfishness. Stay tuned for the 2013 American of Oldboy, directed by Spike Lee and (according to rumors) starring Christian Bale and Rooney Mara.